That\'s our new screensaver Happy Valentine can serve as a Valentine. It will give you joy not only on the eve of Valentine\'s Day. Romantic people will be surely impressed with this free screensaver. Here comes Valentine\'s Day! This is one of the most loved holidays of the year. It is fun and easy. On this day we present Valentines to our second halves. That\'s our new screensaver Happy Valentine can serve as a Valentine. It will give you joy not only on the eve of Valentine\'s Day. Romantic people will be surely impressed with this free screensaver. 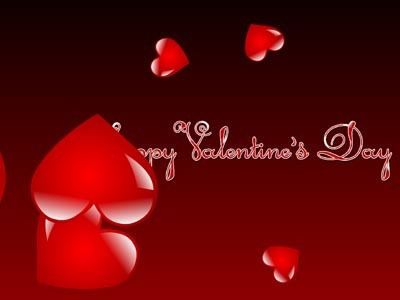 Happy Valentines will please you all year round and create a romantic mood. Installation only takes just a few seconds. Happy Valentines screensaver is absolutely free, as all other products on our website. Download screensaver now! A screen saver showing what time it is and moon phases from a collection of new free screensavers from http://www.newfreescreensavers.com. Clearly free screensavers. No spyware, no adware, virus-free. It's safe to install and run.